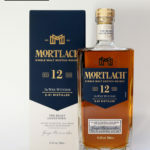 This Glenallachie was distilled in 1992 and bottled in 2015 from ex-Bourbon Hogsheads which produced 492 bottles at 48% ABV. Cadenhead: French cakes, very creamy with pistachios, marzipan and lemon icing. 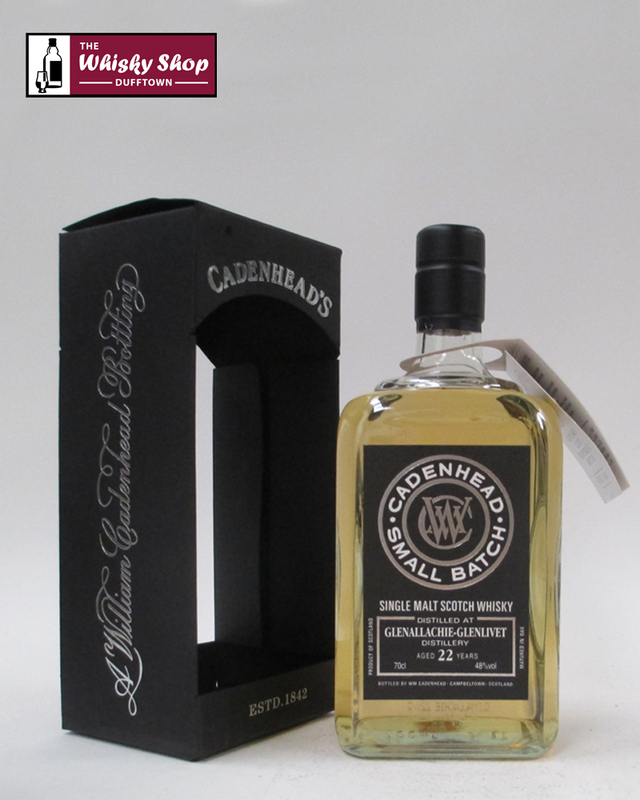 Cadenhead: Faint coconut notes; gentke grassiness and some fresh herbs, A picnic whisky - vert refreshing.